I’ve noticed that many visitors stumble across my blog in their search to know if S-curl activator helps to grow African hair. 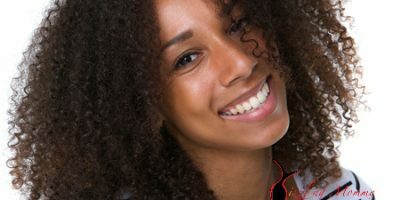 In my personal experience, it doesn’t directly cause hair growth the way something like Jamaican black castor oil does! But it’s a good moisturizer and if you read my steps on growing hair, you’ll understand how important it is to keep your hair well moisturized. 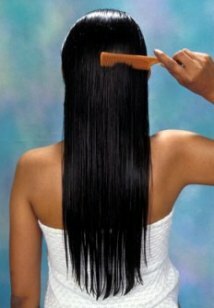 When your hair’s moisture is balanced, this helps to prevent breakage. 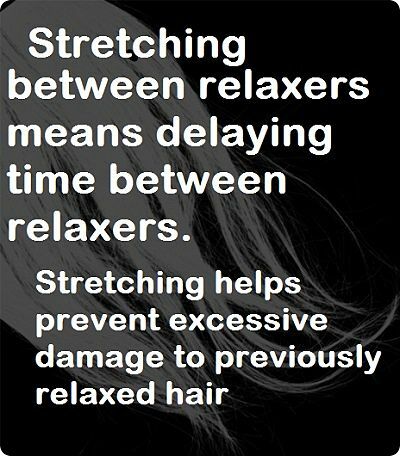 When your hair doesn’t break, it grows longer! That’s why I love S-curl activator: its moisturizing properties. **** A word of caution: when you use it to moisturize your hair, don’t put in too much or it’ll make your hair wet!! I’ll post a video soon showing how I moisturize my hair with S-curl activator!! I no longer use S-curl. My hair moisturizer is now Hairveda red tea daily moisturizer.